Hundreds of jobs will be lost when a major employer in Grimsby closes its pharmaceutical factory as part of "global transformation". Drugs firm Novartis employs about 400 people at the site off Moody Lane in the town but it is to close by 2020. The firm says the job losses are part of a major restructuring of operations. Cleethorpes Conservative MP Martin Vickers said the announcement was "a massive blow" which had knock-on implications for the area. 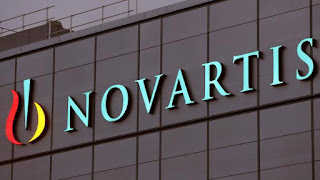 Novartis said the move was "not linked to the UK decision to leave the European Union". 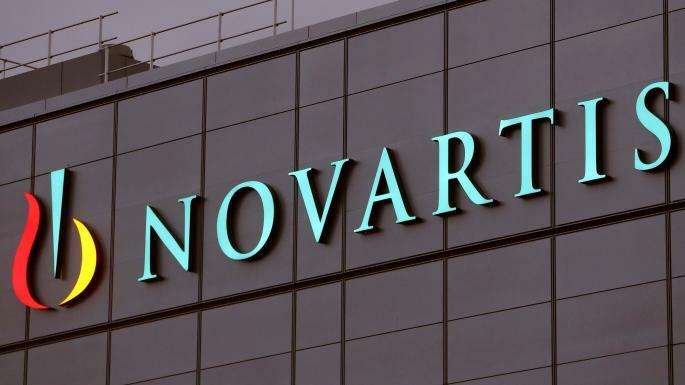 "Novartis has been a part of the Grimsby community for many years so this has been a very difficult decision," a company statement said. "The Grimsby site is an effective, well-running operation that is testament to the hard-working and dedicated employees."